It’s been four years since this classic timber boat sailed south with the Sydney Hobart fleet. Her best result to date is a 2nd on handicap in the stormy 1998 race. 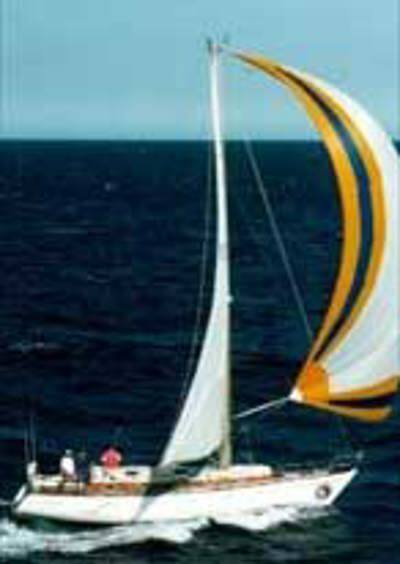 Tilting at Windmills is a regular competitor in long offshore events including the Melbourne – Hobart Race and has recently returned from circumnavigating New Zealand’s south island.